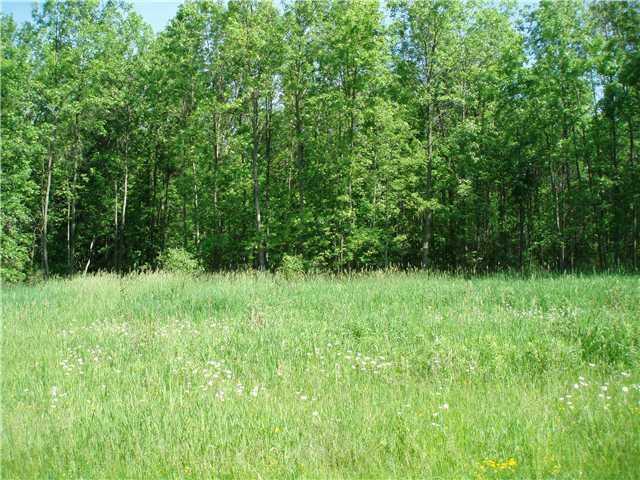 Great opportunity to build a huge estate home, this 4-5 acre lot offers lake rights with amazing views. 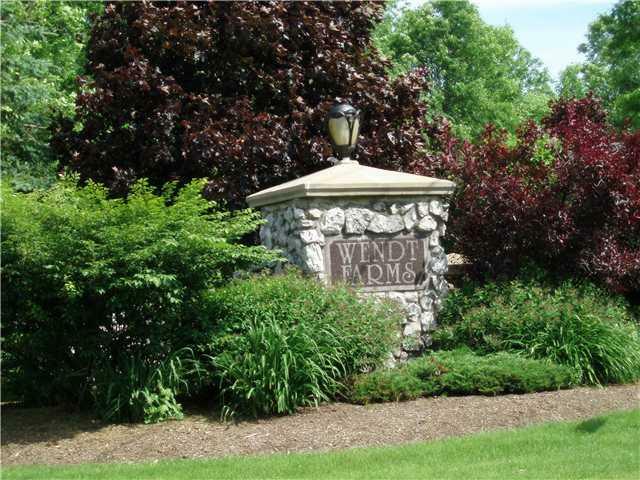 Wendt Farms is an exclusive subdivision with a total of 9 large wooded lots adjacent to Wendt Beach Country Park. 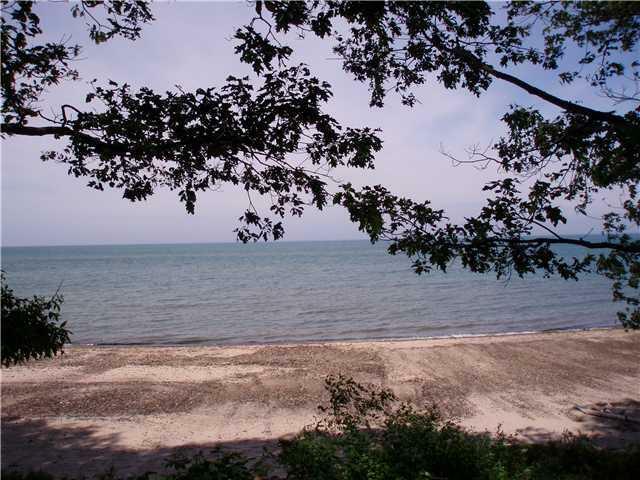 Property offers stone pillared entrance with great biking, walking and bridge access to sandy beach for swimming and boating. 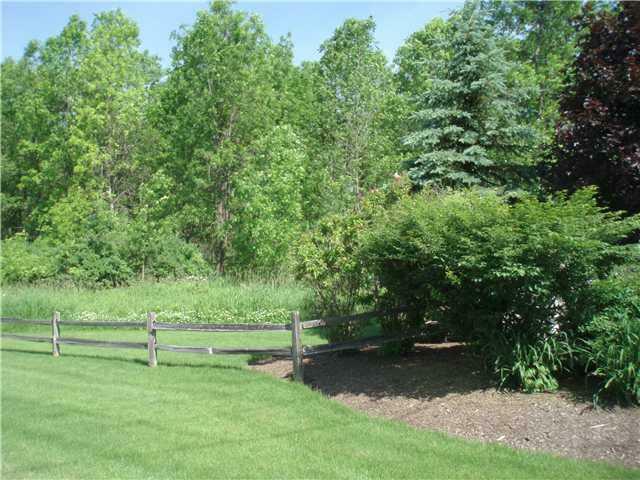 This lot offers public water, gas and electric. Only3 exclusive setting homesites remain! 30 minutes to Buffalo. Call to pick out your next dream house. Nearest Cross Street Old Lakeshore Rd.